Tesco first proposed an ‘Express’ store in 2012 but its application to sell beer, wine and spirits was rejected by Newcastle City Council and a subsequent appeal was refused. The application was within Newcastle City Centre’s cumulative impact area and received significant opposition. 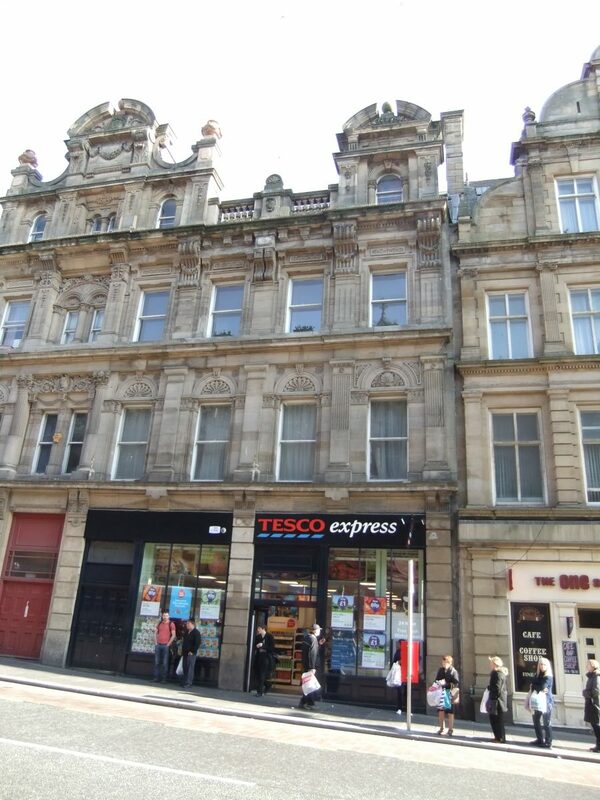 Newcastle based building owners, the Lugano Group have, over the past 18 months, been working with Tesco Express to secure improvements to the grade II listed parade. Tesco Express opened in January of this year without being able to sell alcohol and they have waited to see if renewed attempts by Lugano to gain an alcohol licence were successful. The renewed licence application was submitted on Christmas Eve by Lugano, represented by Matt Foster, Licensing Partner at Newcastle Law Firm Mincoffs. The team presented to Newcastle Licensing Committee a sympathetic application, which took into account local concerns such as street drinking. They spent a lot of time meeting and liaising with the police, the council and both commercial and residential tenants to iron out any concerns. The successful application allows Tesco Express to trade with a reduced boutique offering of alcohol which caters to its customers’ needs whilst recognising the existing issues in the locality.